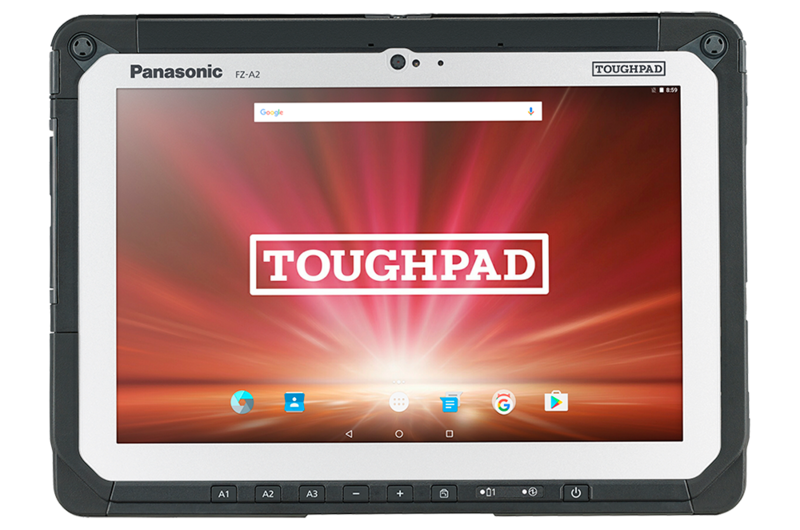 Our high-powered tablets have the capability to drastically improve communication and data processes everywhere from the warehouse floor to the board room. 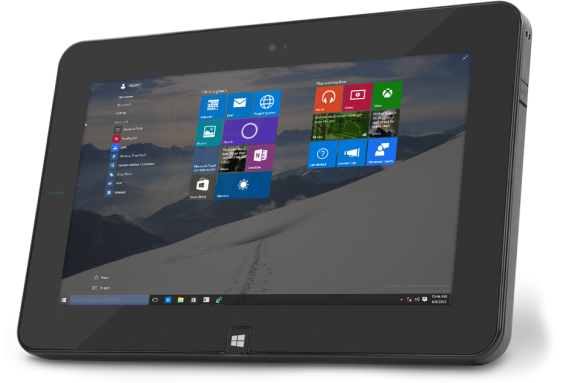 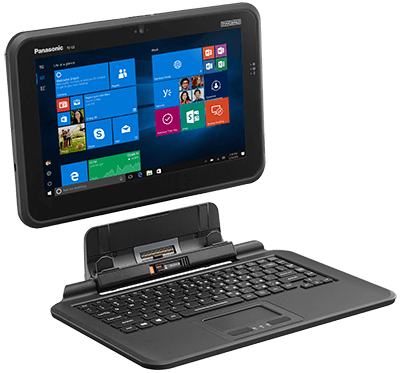 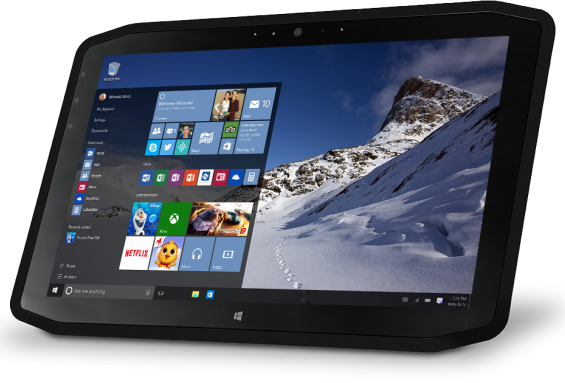 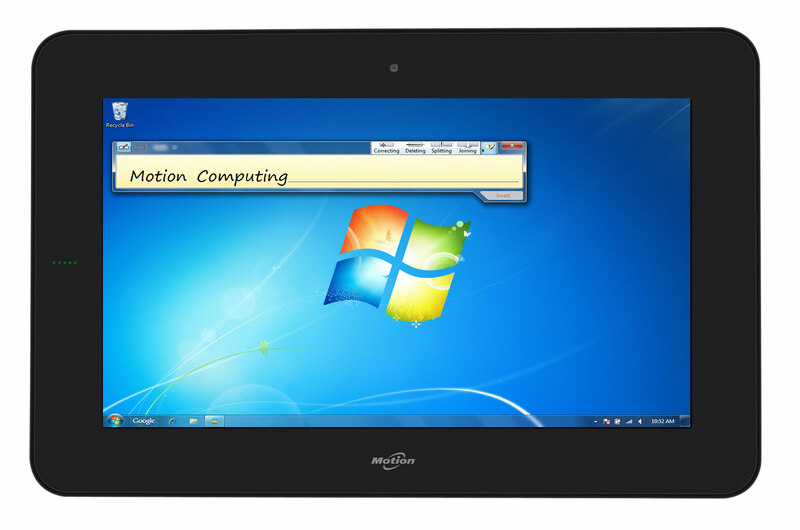 Get the computing power you need combined with the ability to move quickly from one application to the next. 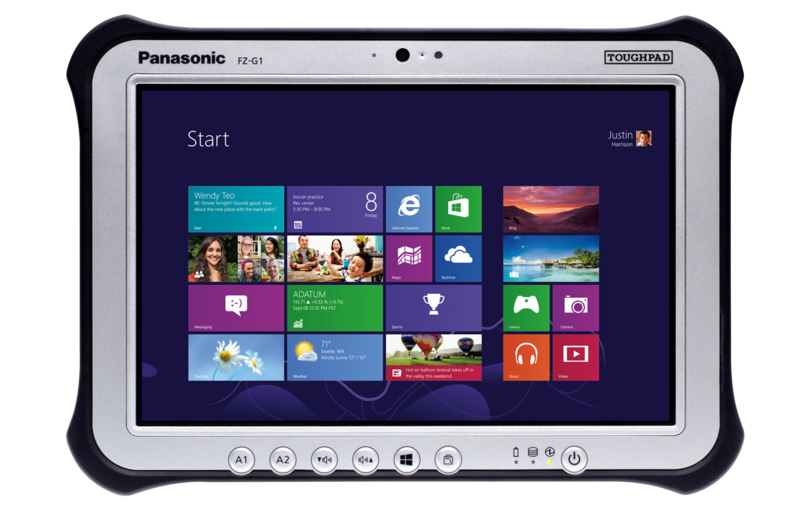 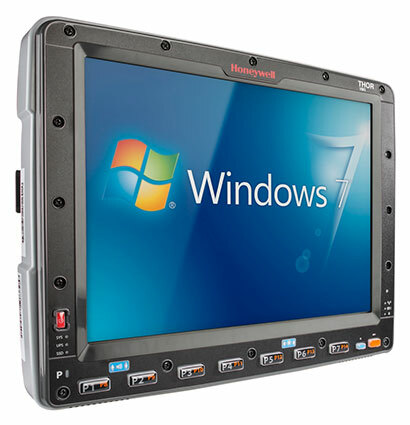 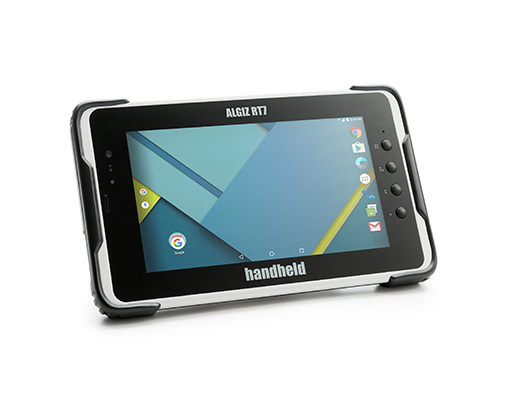 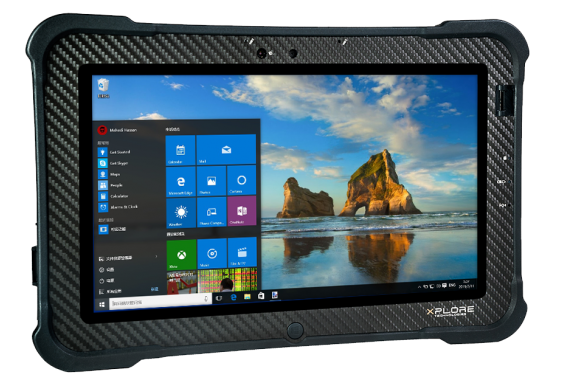 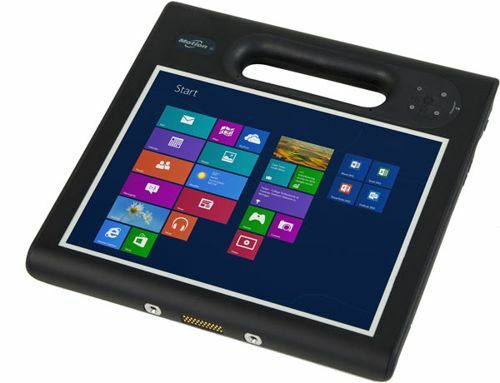 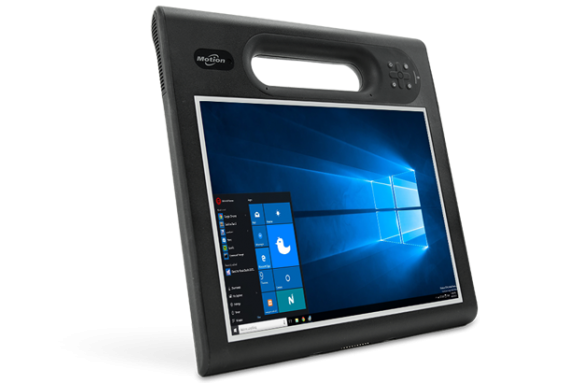 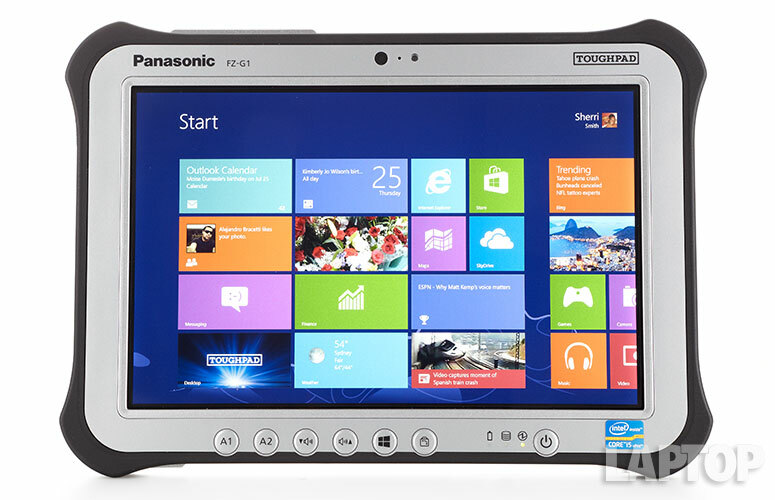 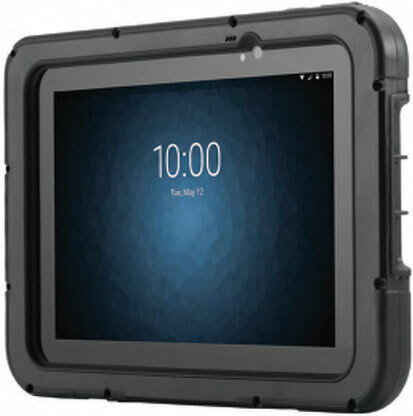 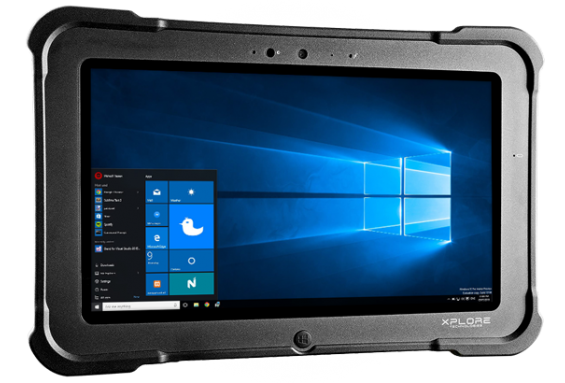 Many of our devices are durable and ruggedized to perform in all environments and allow warehouse workers, salespeople, and service technicians alike to collaborate seamlessly. 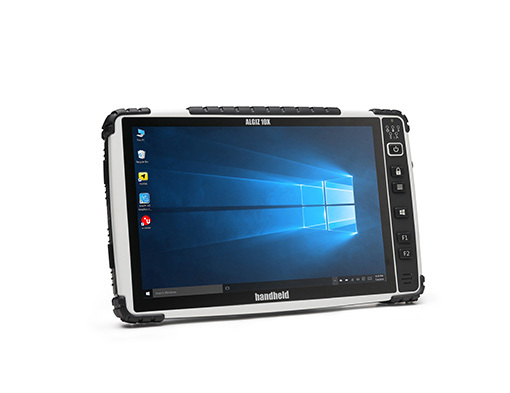 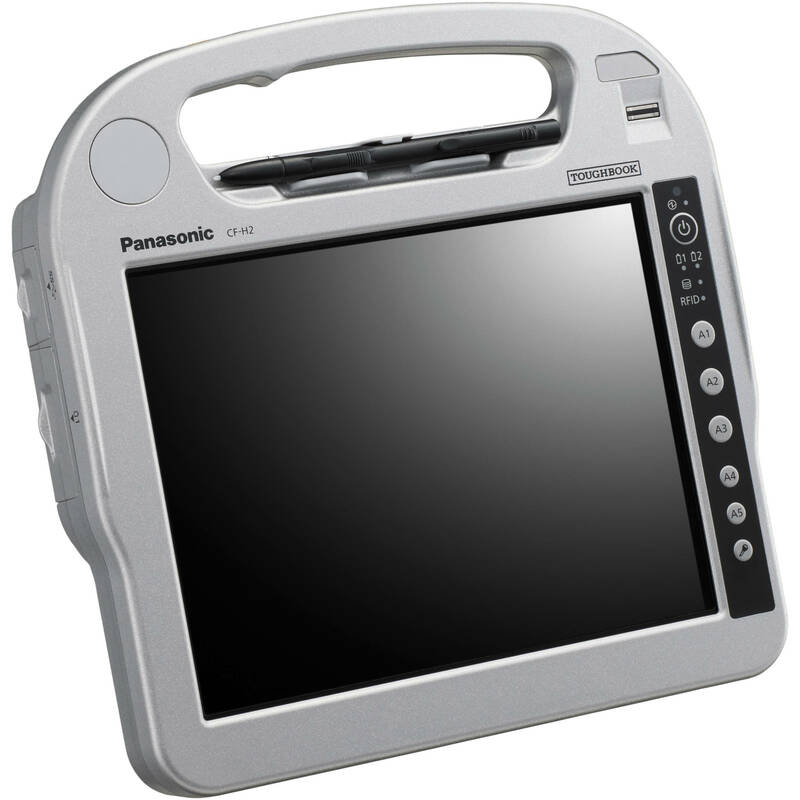 Boost your organization's productivity and data management with tablets that provide image capture, barcode scanning, and video call capability. 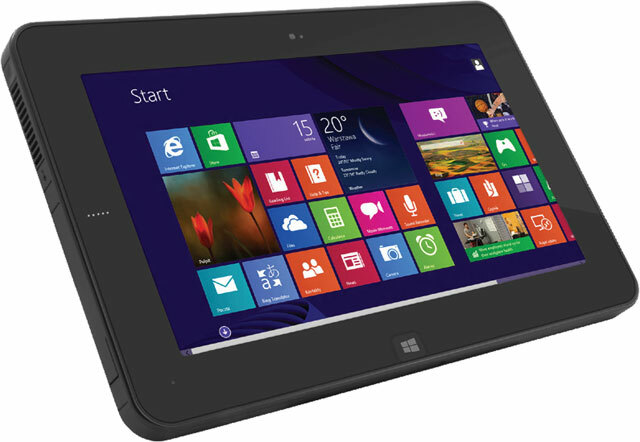 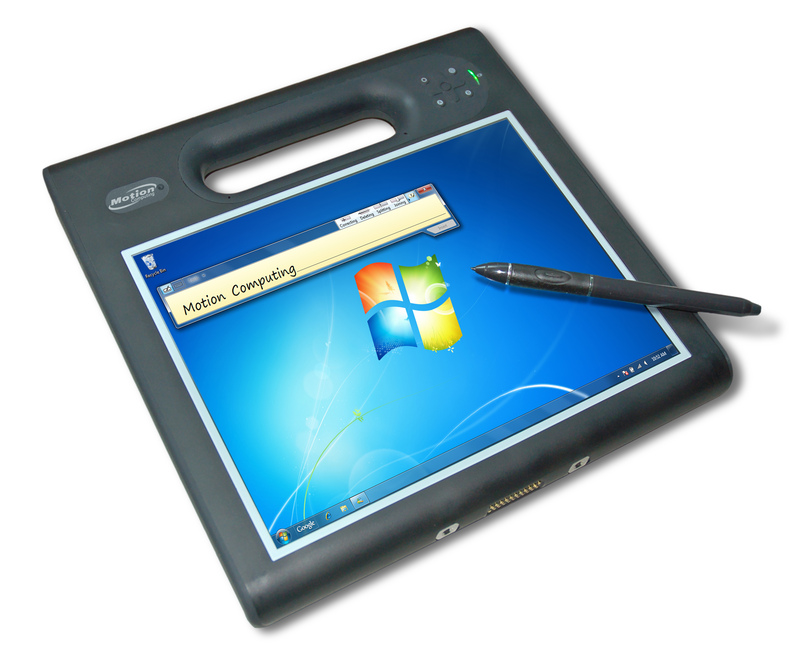 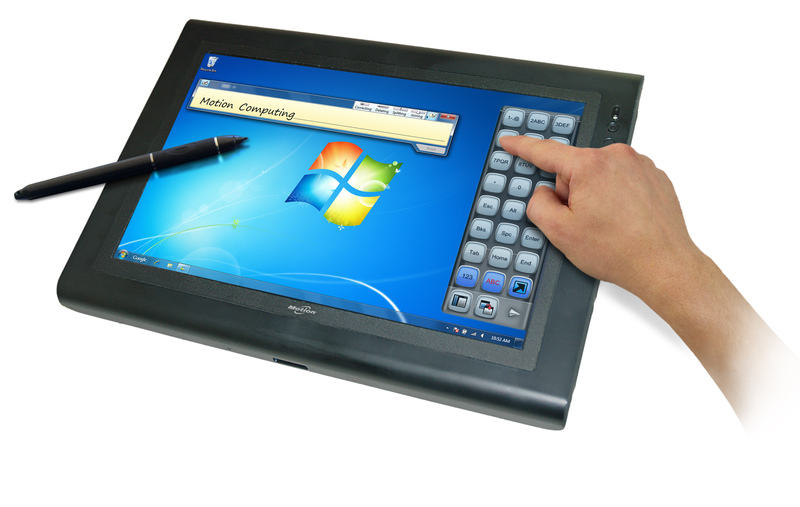 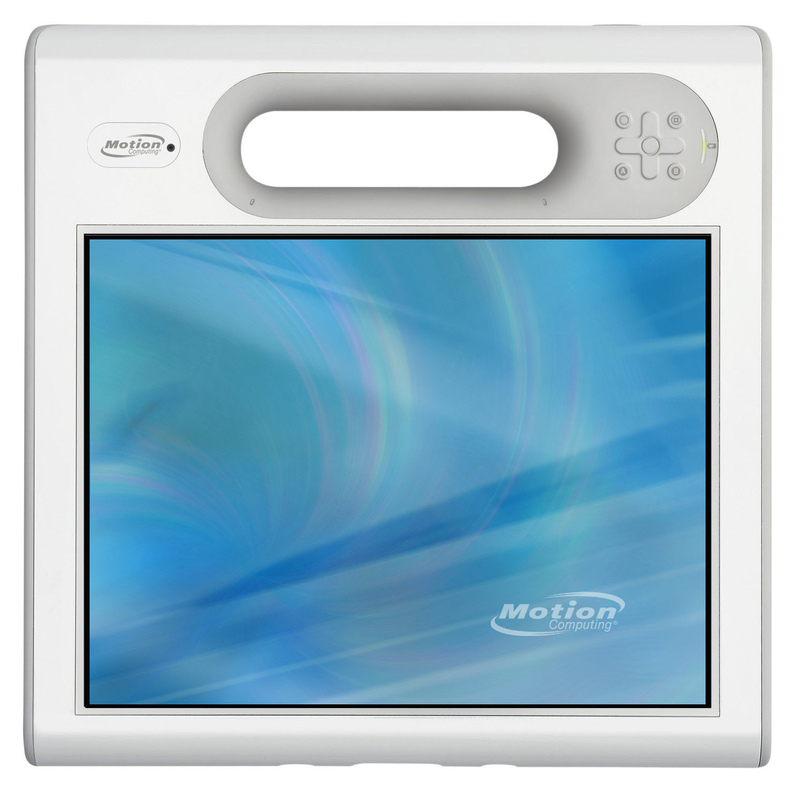 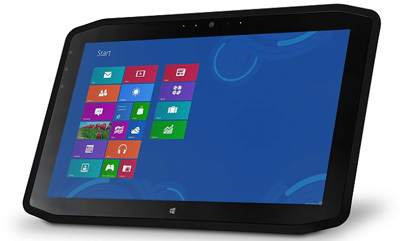 Contact us today to get the right tablets for your organization.